jQuery or AngularJS – Which One is Worth Your Choice? 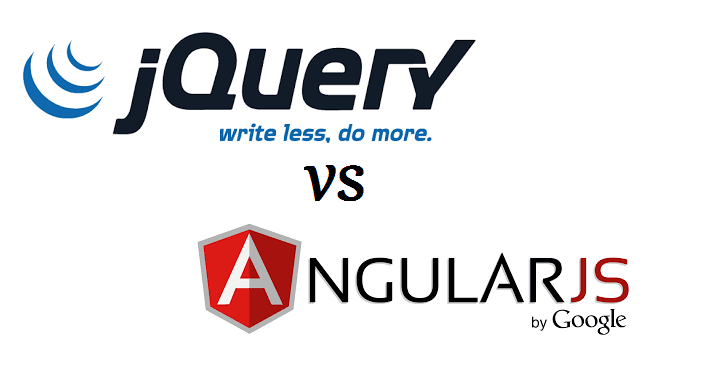 One of the most talked about technologies these days, jQuery and Angular JS offer a tough competition to each other. These technologies work in a structured and organized way to create applications. Both of them have contributed to the front-end development. The library does not have any binding structures which in turn allows developers to create a website of their choice. 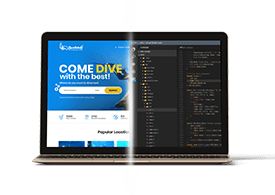 It is quick, feature-rich language, used for creating feature-rich websites. 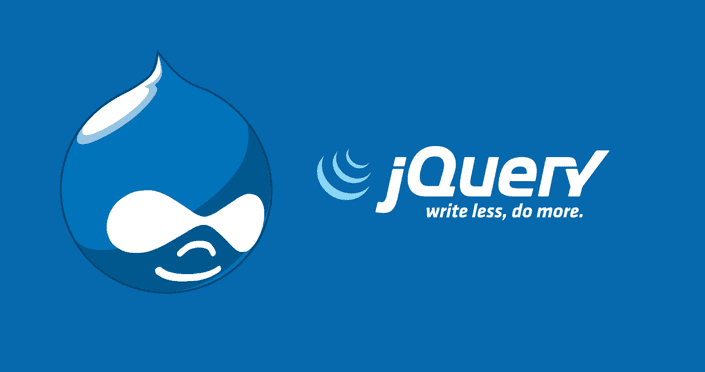 If developers are looking for flexible websites, jQuery is an apt choice. Using jQuery, developers can easily integrate features to the application, just like a slider. It is also recommended for quick scripting ideas. Being a DOM manipulation library, jQuery is not suited for creation of larger apps. jQuery lacks some exquisite features that make it qualifiable for creation of complicated and quick applications. In order to extend the features of their website, developers need to rely on additional libraries and plugins. Use of huge libraries will not only deteriorate performance of application but also create opportunities for errors in the future. Angular JS is far bit more organized and structured and helps developers get the best single page application at ease. The framework also supports AJAX/JSONP. Being an open source web framework, Angular JS is highly recommended for a SPA website. It is a much tamed framework that requires discipline to work on. 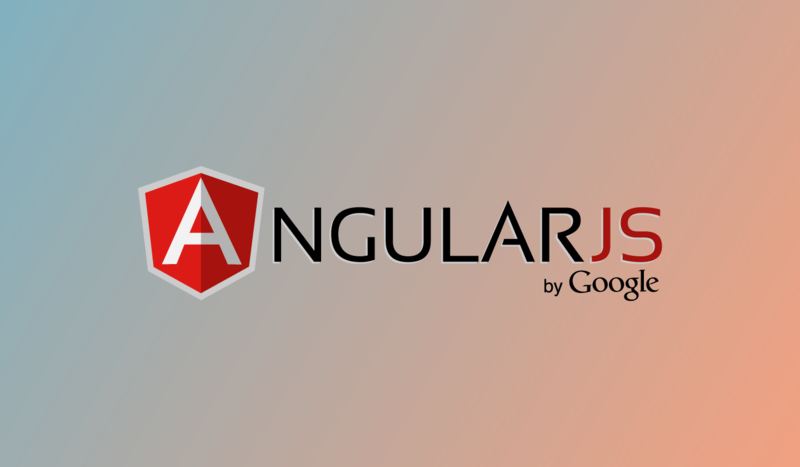 Angular JS has each functionality that keeps web pages structured and well-maintained. Features like two way data binding and dependency injection help in the creation of visually appealing and engaging applications. If the objective is to create better quality applications with single page, you can opt for Angular JS. Angular JS is comparatively difficult to learn than jQuery. The developer community is also not quite huge. They are still trying to gauge the reaction of potential audience on the technology. Angular JS has some clear and strong functionality in comparison to the jQuery. However, the functionality differs based on the objective they are being used for. So, you need to conceptualize your business requirements and then decide one amongst them.